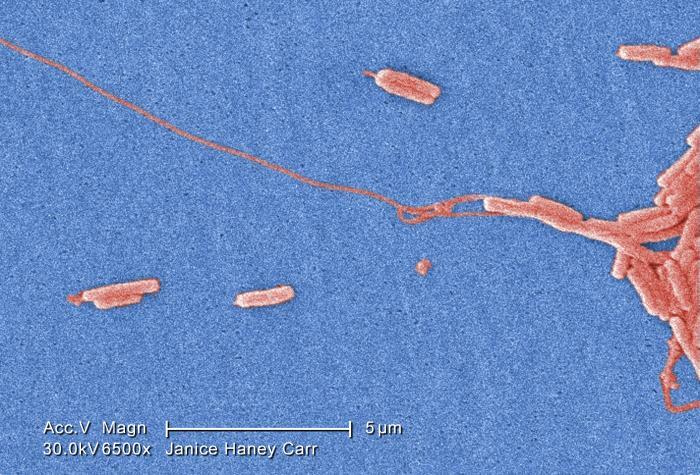 Two more cases of Legionnaire's disease were confirmed in the outbreak at Hampton, NH . There are now a total of 14 confirmed cases of Legionnaire's disease with Ashworth Avenue between Island Path and M Street in Hampton. Legionnaire's disease is pneumonia caused by legionella. Most people who are exposed to Legionella will not get sick; However, it can cause serious illnesses and sometimes death. Legionnaire's disease is acquired by inhaling small drops of water as they contain bacteria. It can not be handed over from person to person. It can not be contracted by drinking or by physical contact with bacteria-containing water (such as when swimming). The symptoms of Legionnaire's disease are very similar to other pneumonia and can be coughing, shortness of breath, fever, muscle cramps, pain and headache. Symptoms usually begin within 2 to 10 days of exposure to the bacteria. However, patients should be alert for symptoms for about two weeks after exposure. People who visited the area more than two weeks ago and did not develop symptoms are not at risk. If a person visits this area and develops symptoms within 14 days of their stay, they should contact their doctor and see a doctor.